What is a SBA Loan and where do you apply for your loan today? Companies to have difficulties in bank loans, let’s just face it. The regulations set up for granting loans have very astringent standards in order to make sure a business owner has the ability to repay. No matter if it’s your first time or if it’s your umpteenth time preparing a small business loan application, it can be a very frustrating chore. In 1953 the small business administration (SBA) set out to make money more accessible through SBA loans. The SBA’s main role is that any loans taken out are guaranteed to be paid back. This affords banks and other lending institutions the ability to write riskier loans. The main SBA loan program is the 7(a) Loan Program. This guarantees loans up to $5 million. This loan can be used for purchasing real estate, equipment, inventory, or other capital used to run a company. The terms widely very from seven years to 25 years depending on what your loan was written for. See the attached SBA loan report. The small business administration does not own any money whatsoever. They basically guarantee the payback of any loan taken out. Not every bank works with a small business administration, so it is important before conducting banking business to find out if your bank is a SBA lender. 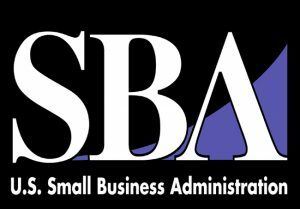 The SBA is a U.S. government agency, that specializes in providing general assistance to small businesses all across the nation. One of their largest functions is the counseling and aid to individuals trying to start and grow their small businesses. They offer many services to help you in your best interest. This is a huge question to any individual or group of people thinking about starting a small business. A loan is a big big commitment, and can be very stressful to go through if your business does not get off the ground. You could wind up going in debt very easily if you are not careful and smart about your business plans. 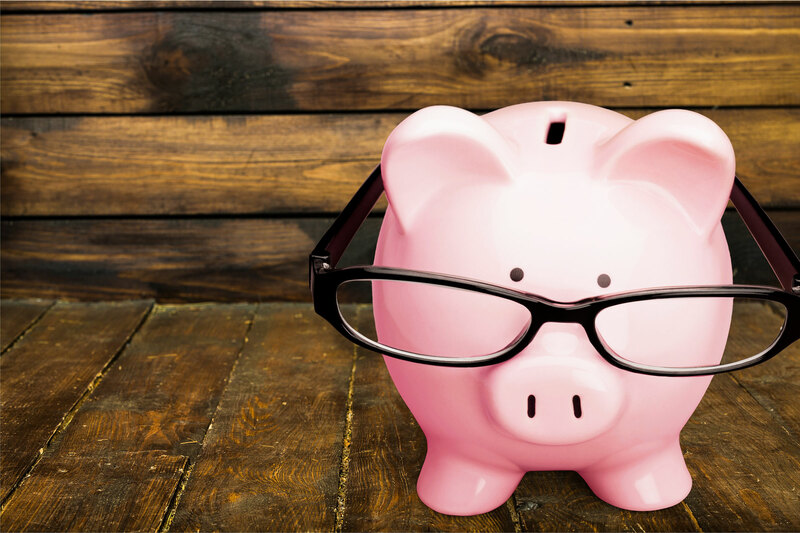 So, if you are serious about about starting a business and you have thought it though, then it may be a good idea to start thinking about getting a small business loan. How can EC3 help you? EC3 could help you greatly with trying to get a small business loan. We have a great team of professionals that are more than willing to help advise you every step of the way. We will look at your financial standing, and give you outstanding advise on what to do. We want you to be successful, and we know you can be with our help! The number one pitfall when applying for a small business loan is overstating or understating goals. If you do not properly account for your predicted growth, the SBA will recognize your efforts as inexperienced. Call us to help, we’ve successfully helped dozens of entrepreneurs achieve their goals. SBA Loans & Grants Resources.